« And you, what are you doing for our ocean? 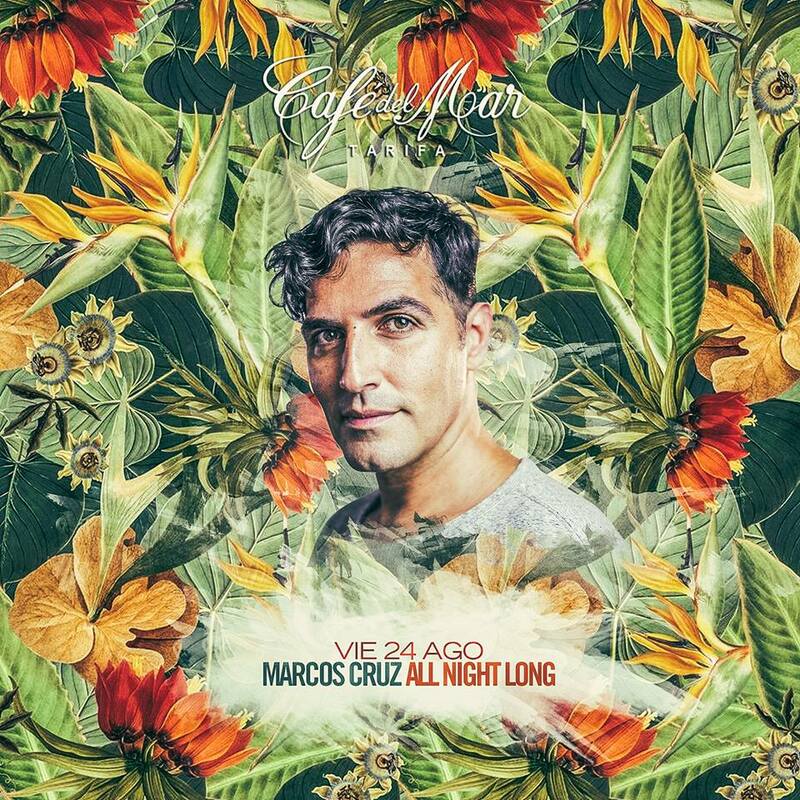 Marcos Cruz All Night Loooong! This Friday, August 24, do not miss this boss who manages the dance floor in an unparalleled way. Come to Café del Mar Tarifa and choose between the best electronic or the best alternative music by Maikol! Live Rate! Live Café del Mar! Free bus from the center all night!